Part I: What is Keepers of the Sound? Q & A with Klipsch President and CEO, Paul Jacobs. 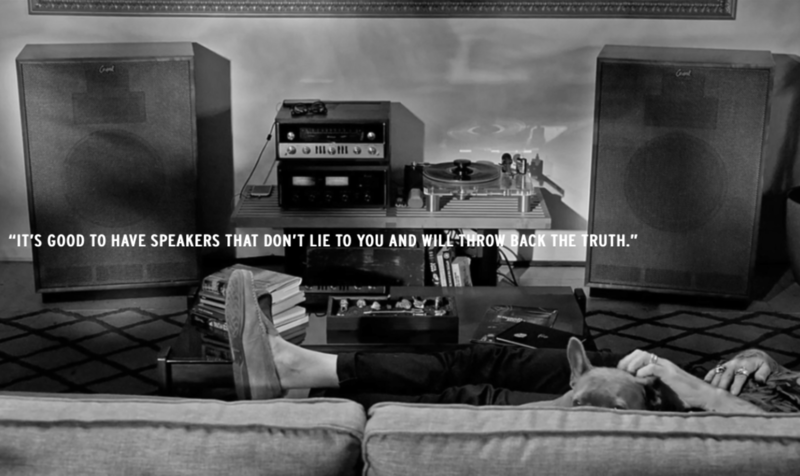 What inspired Klipsch to launch this Keepers of the Sound campaign? People spend their hard-earned money on Klipsch products. We strive to make the best-sounding, highest quality and performance speakers and headphones on the planet. Klipsch brings joy to people’s lives through their music and movies. Keepers of the Sound shares the passionate, honest stories that we hear every day about how Klipsch speakers have improved their lives in some way. Why feature Butch Walker in the first installment? I met Butch Walker in 2013 through our partnership with Kings of Leon. Butch performed in a Petty Fest event alongside Kings of Leon, The Civil Wars, The Black Keys, Wild Feathers, and many others. Butch stole the show! He is a successful and legendary sing/songwriter, musician and producer and has worked with so many talented artists throughout his career. He is one of the greatest professionals I’ve ever met, living every aspect of his life authentically. The icing on the cake is that he’s been a Klipsch fan for many years and uses our speakers for playback of his creations because they are so telling. Tell us more about your focus on pioneers in the music industry and how it relates to the Klipsch Brand. There are many benefits of being around for 72 years. One is that legions of loyal Klipsch fans make sure that we stay true to our mission and brand promise. We wanted to focus on the people that make the music and movie industry truly great, masters of their craft, if you will. Their stories help us all gain a better understanding of the importance of great sound in the world. We support those standing tall every day with the same strong values as Klipsch. What should people take away from the collaboration with Butch Walker? Klipsch builds products delivering the ultimate, emotional sound experience. Our fans have an infinite number of amazing stories to tell. We are interested in building trust and a sense of community during a time of great upheaval in the world. Klipsch will never sell out for big names of little value. Instead, we will continue to work with people who believe in quality sound — the type of quality that changes lives. Butch Walker is all those things and more. What is your favorite song that Butch Walker has touched in some way? Why? I’ve always been connected to Butch’s song “Best Thing That You Never Had”. However, I had the privilege of being his studio and hear some of his new concept album. It brought me to tears. Butch Walker writes and produces from the heart. It comes through in everything he does and is the reason his work as a producer, writer and touring artist continues to be powerfully relevant and always will be. What’s next for the Keepers of the Sound? What is the goal for the ongoing campaign? 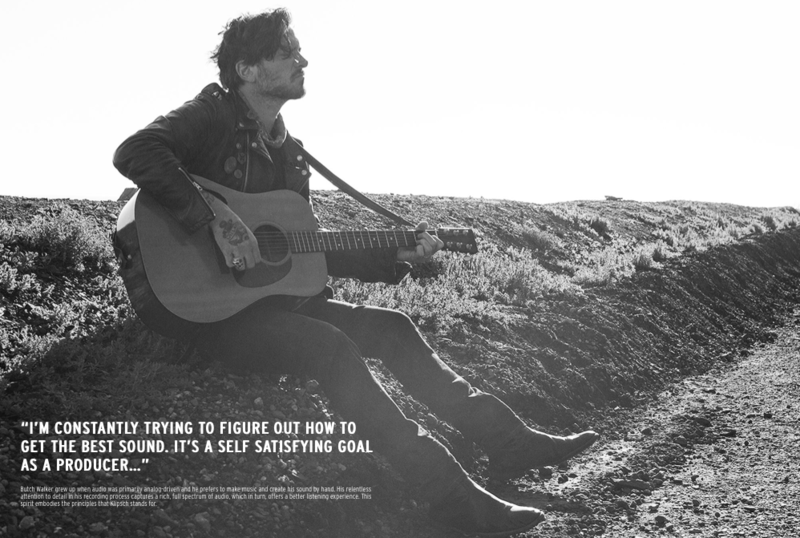 Loving the collaboration with Klipsch & Butch Walker? 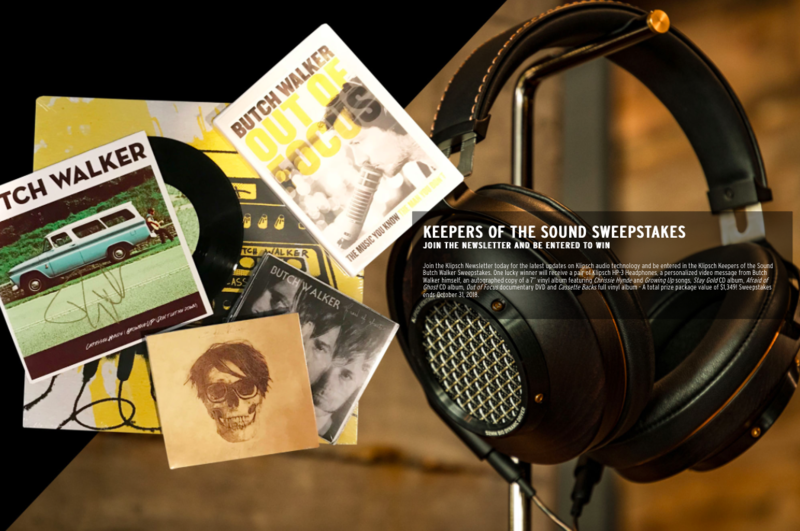 Check out the Keepers of the Sound sweepstakes and sign up to win some of our awesome swag!